If you're looking for the latest products for your dog then look no more. We've compiled this list for your online shopping convenience. This is The Amazon Gift Guide For Dogs 2018. So now go ahead and spoil your special pup. Happy Shopping! 1. Keep your dog stylish and warm in this cozy Plaid Dog Sweater. It comes in sizes XXS through XL. 2. 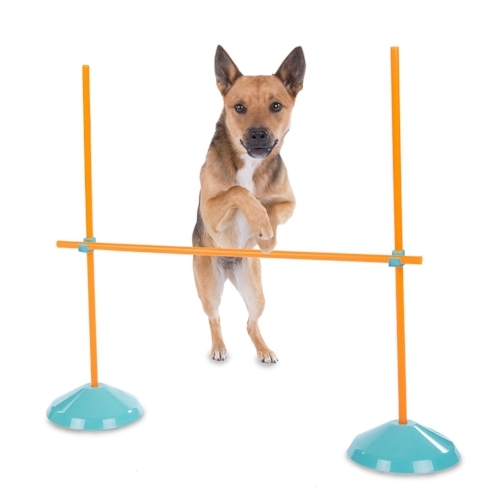 Keep your dog busy and in tip top shape with this Agility Course Set that is sure to wow your guests and keep Fido's brain stimulated. 3. These Adorable Fruit Dog Toys will keep your pup busy and if you have the time you can teach your dog to differentiate between the different varieties! 4. 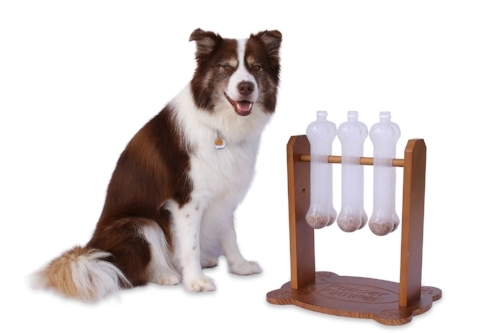 Engage your dog's brain with this Interactive Dog Toy that will challenge and occupy your dog's time. 5. Try this Dog Food Topper next time you feel like jazzing up your dog's food. 6. 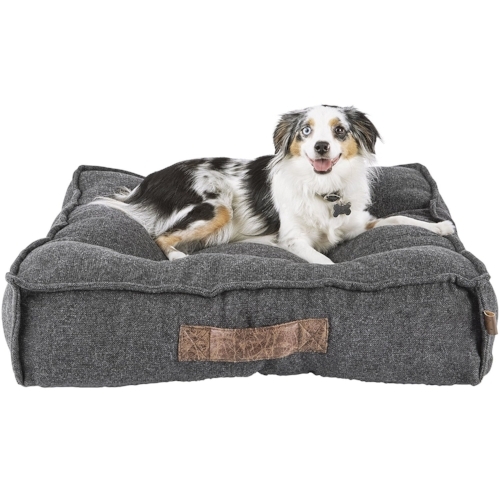 This Memory Foam Dog Bed will ensure that your dog will sleep his or her most comfortable sleep ever! 7. 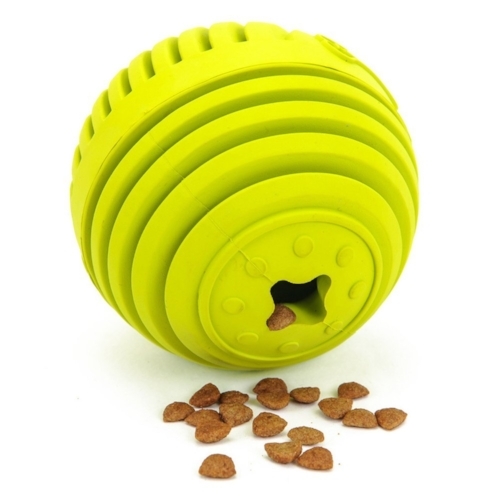 Keep Fido entertained with this Dog Ball Treat Dispenser while you're away and keep him mentally stimulated. 8. Keep your pup clean with this Organic Pet Shampoo that soothes itching and promotes a healthy coat. 9. Try this Aromatherapy Freshening Spray next time your dog needs a quick refresher or for a calming effect. 10. Your dog will love this awesome modern Cactus Dog Teepee and your home will now have a fun new conversation starter. 11. 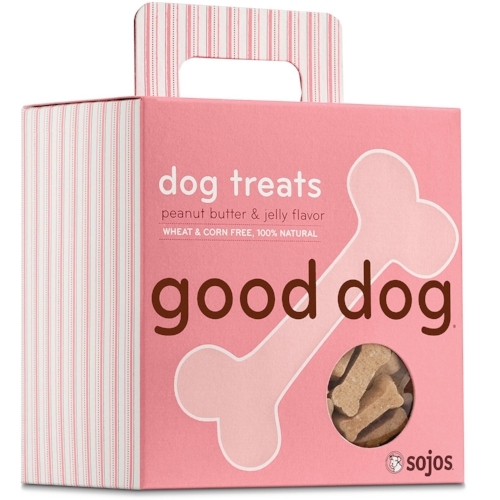 Try these yummy Peanut Butter & Jelly Dog Treats since you really can never have too many dog treats. 12. Use this Reversible Dog Blanket when it's chilly or anywhere your dog needs an extra layer of comfort like in the car or a crate. 13. This Feeding Mat engages your dog's natural sense of foraging for food and stimulates their brain. 14. 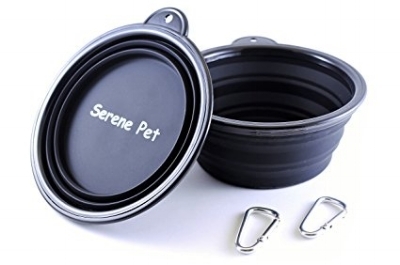 Next time you go on a hike or a long trip try these Collapsible Dog Bowls to replenish your dog with water and food. 15. This Dog Backpack is perfect for the active dog and owner who love to explore the outdoors together. Disclosure: The above links are affiliate links, meaning that at no additional cost to you, I will receive a tiny commission on purchases made on said links to help keep this site up and running for your viewing pleasure!